Auto accidents are among the most common causes of serious personal injury and resulting legal action. 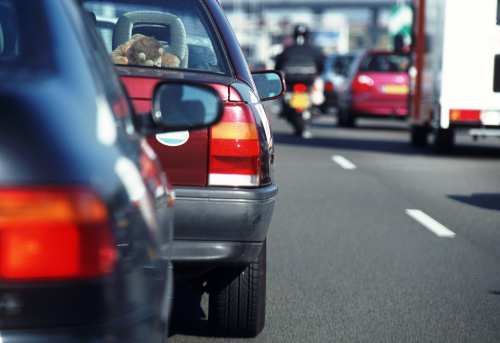 Even minor accidents can leave drivers and passengers with significant expense, pain, and inconvenience. What you do in the immediate aftermath of an auto accident can be crucial to the outcome of any lawsuit you may file for compensation. Bart Bernard helps victims who have been injured on the road. Whether you were injured as a result of another negligent driver, a hazardous road condition, or an automotive defective- Bart makes those responsible for your condition, pay for it. 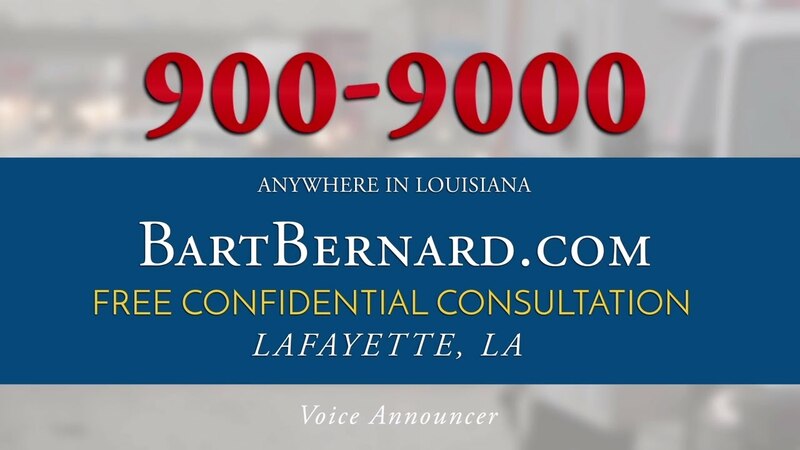 Learn more about Bart Bernard from the clients he has helped throughout his career. We offer a free legal evaluation of your auto accident, and you pay no fees unless we win compensation on your behalf. Call today! After my auto accident, I was seriously hurt, struggling to get to work, and get the treatment I needed for my injuries. Bart helped me take back control over the situation and soon, the experience was behind me. I will forever be grateful to Bart for his hard work. It really paid off!